Agency, 31 January : Liverpool missed the chance to take full advantage of Manchester City’s shock defeat to struggling Newcastle United just 24 hours earlier when they were held at a snowy Anfield. It looked like another routine win for the Reds when Sadio Mane opened the scoring inside 10 minutes but they were unable to add to it before Harry Maguire made the most of some slack defending to tuck the ball past Allison. 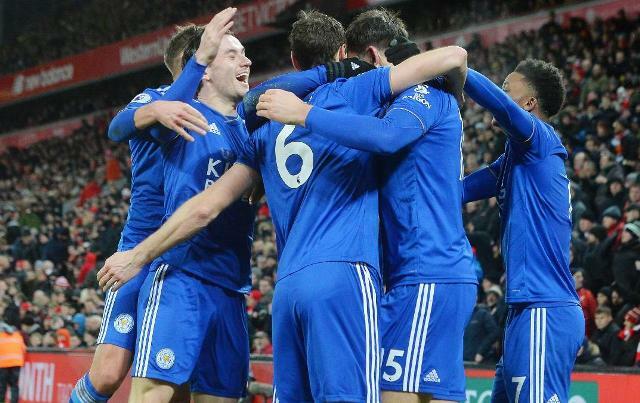 That goal proved costly in slowing down Jurgen Klopp’s men’s title charge but it could have been worst with Leicester squandering a number of chances to nick the victory. Their lead at the top is still extended to five points but crucially, City are still within two victories of top spot. 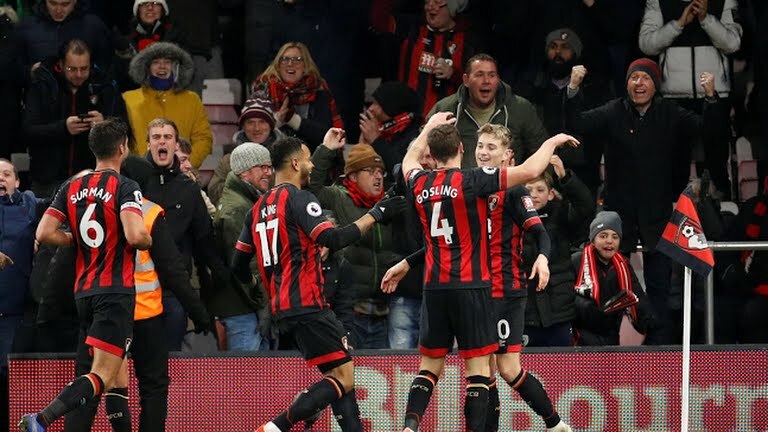 Chelsea suffered a humiliation at the hands of Bournemouth at the Vitality Stadium as Gonzalo Higuain’s Premier League debut ended in despair. Goals two goals from Joshua King, plus strikes from David Brooks and Charlie Daniels, confirmed for Maurizio Sarri the worst night of his Stamford Bridge career to date. The Blues failed to create much and Higuain was hauled off for Olivier Giroud with Chelsea needed to score at 2-0 down. What does that say about Sarri’s trust in him? The result, and more importantly the manner of it, means Chelsea drop out of the top four on goal difference, with Arsenal leapfrogging them and Manchester United just two points behind. Fernando Llorente redeemed himself for what was a nailed on miss of the season contender against Watford to see Tottenham end a run of consecutive defeats against Watford. 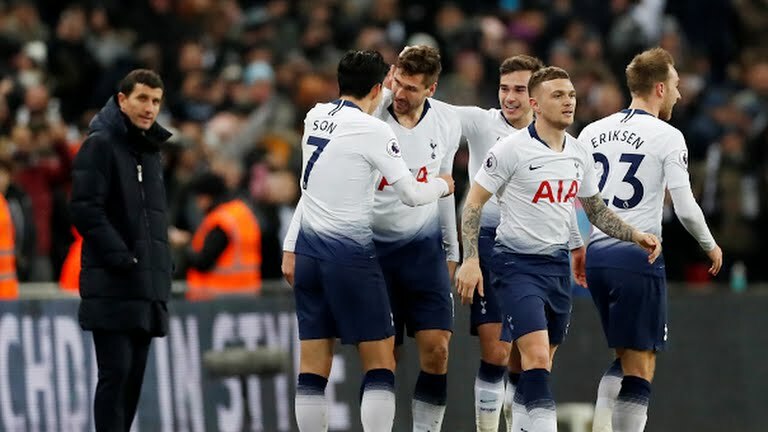 The Hornets arrived at Wembley knowing Spurs had been knocked out of two cup competitions in as many games and moved quickly to compound their misery when Craig Cathcart opened the scoring in the first half. However, the welcomed return of Son Heung-min, who was playing his 18th game in just two months, saw Spurs draw level on his return from the Asian Cup. That left Llorente to become the unlikely hero, netting the winner with a clever header in the 87th minute to keep Spurs’ top-four hopes well and truly alive.